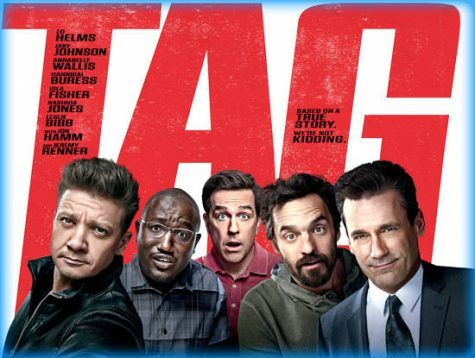 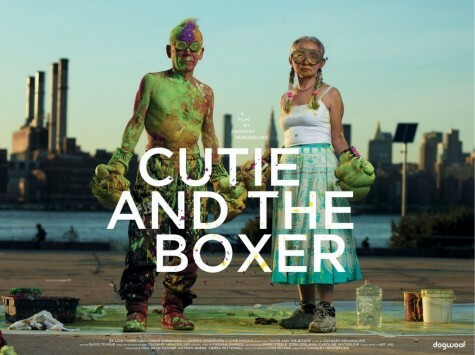 Eli Maierson reviews "Tag" in the next installment of "CineMaierson." Wes Anderson's latest film, "Isle of Dogs," is a whimsical stop-motion genre-bending adventure. 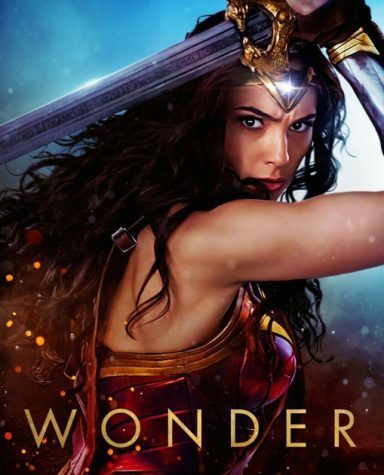 Patty Jenkins' 'Wonder Woman' brings a welcome jolt of excitement and heart to the DC Cinematic Universe. 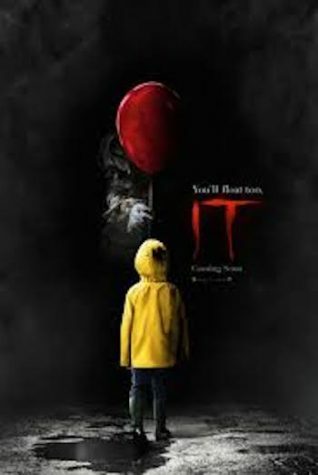 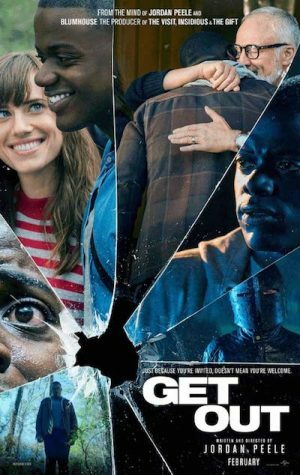 Jordan Peele's directorial debut "Get Out" is a multi-layered movie featuring social messages about race relations hidden within the horror-comedy plot. 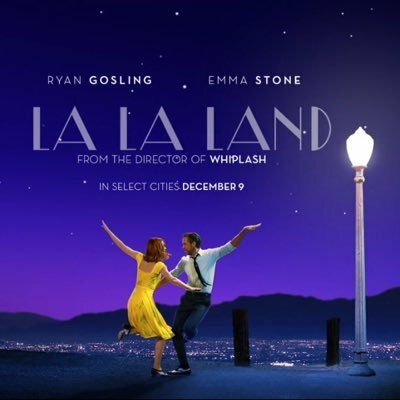 Movie musical "La La Land" transports audiences back in time with its jazzy soundtrack and Classic Hollywood glamour. 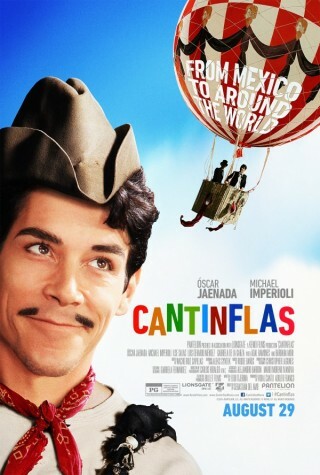 Acknowledging a diverse audience by alternating English and Spanish in speech and subtitles, “Cantinflas” tells the story of Mario Moreno, a comedian widely regarded as the Charlie Chaplin of Mexico. 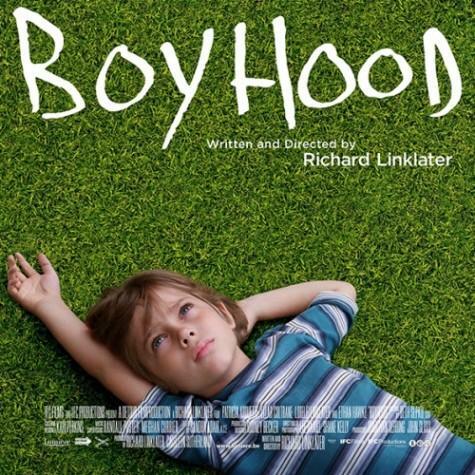 An incredible piece of independent filmmaking, “Boyhood” is a thought-provoking and realistic film that moves the heart and soul by focusing on its interesting characters. 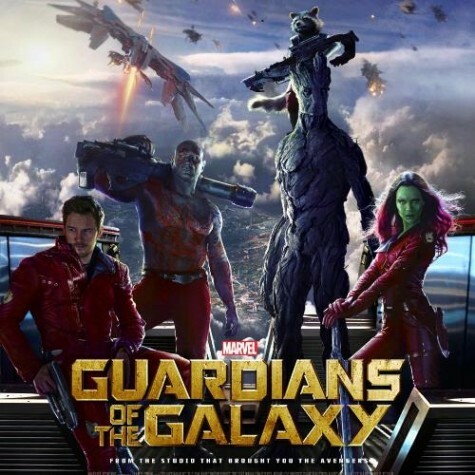 Marvel's newest release, "Guardians of the Galaxy," balances explosion-packed fight scenes with clever humor. 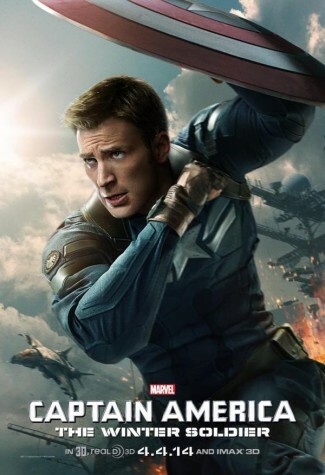 An action-packed movie, “Captain America: The Winter Soldier” is an incredible sequel that amazes with its entertaining action, deep emotion and well-developed characters.